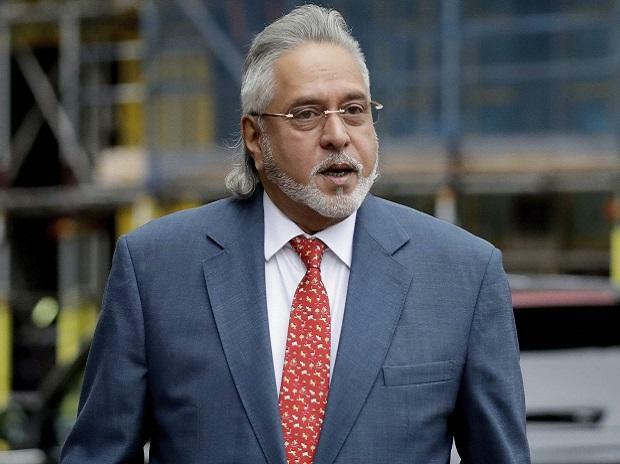 "I humbly submit that my assertion that I am a poster boy is fully vindicated by the PM's own statement about me (by name) that his Govt has recovered more than what I allegedly owe the banks," Mallya said in his latest Twitter outburst. "Fact that I have been a UK resident since 1992 ignored. Suits the BJP to say I ran away, he notes.